Riverland Take home BBQ is completely unique, and designed to make your weekend BBQ, family dinner, or solo pig out , easier than it has ever been before. We start by sourcing the best breed and cut from producers across the country. Then, A unique , super slow, super low temperature cooking method, renders all the fats and softens the meat to perfection. This means – you can take home a slow cooked piece of meat, that simply needs to be re-heated and its done. Almost all our products take less than half an hour to cook at home, saving you an enormous amount of cooking time and effort. 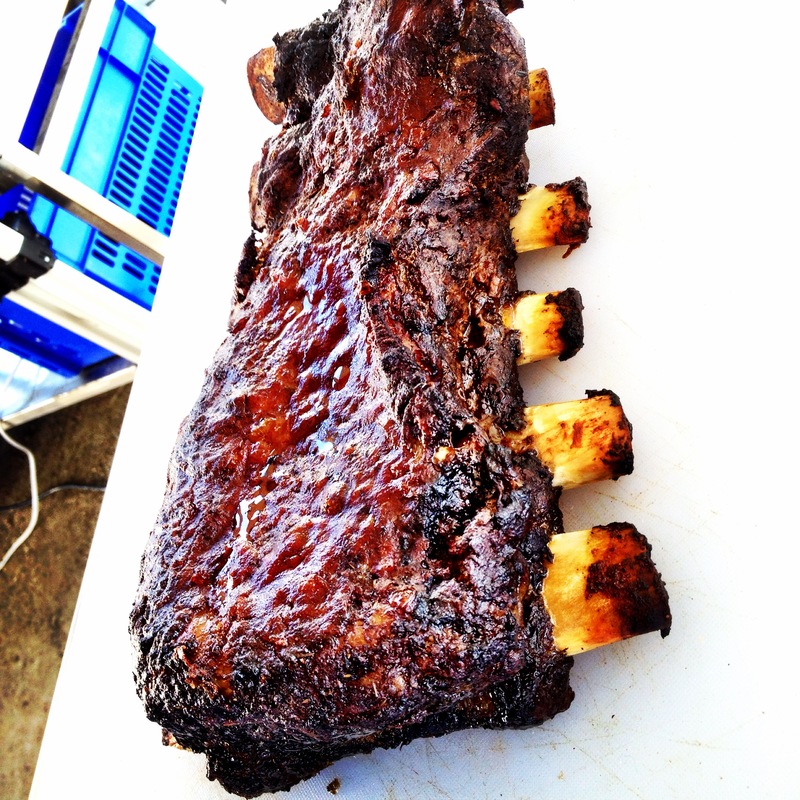 Beef Ribs – pasture fed tasmanian beef short ribs, cooked and seasoned with a house made texas style rib rub. ready to eat in 30-45minutes. 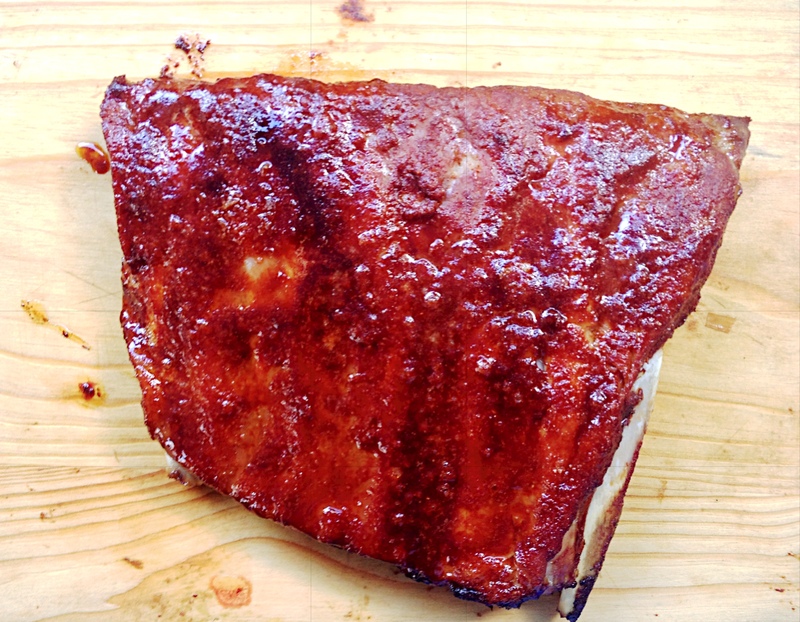 Pork Ribs – racks of perfectly rendered pork ribs , cooked and seasoned with our house made pork rub. Pulled Pork – hand pulled pork, blended with our house made DR. Pepper BBQ sauce , sold in take home bags perfect for the bbq or stove top. Beef Cheeks – Pasture fed tasmanian beef cheeks, cooked natural until they fall apart. Lamb Shanks – 300+ gram New England lamb racks , cooked natural until soft enough to fall off the bone.